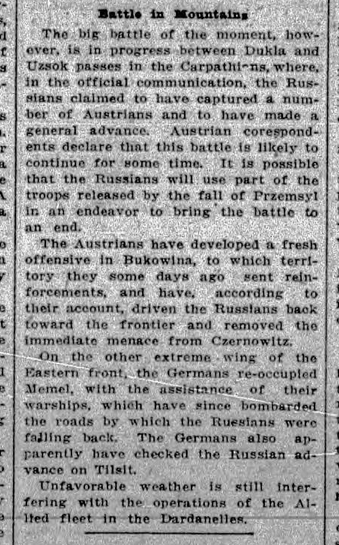 The lead story on the front page reports two British ships, the Irresistible and the Ocean, along with the French battleship Bouvet have been sunk by mines while bombarding forts along the Dardanelles. Most of the crew from the British ships are saved, most from the French, lost. 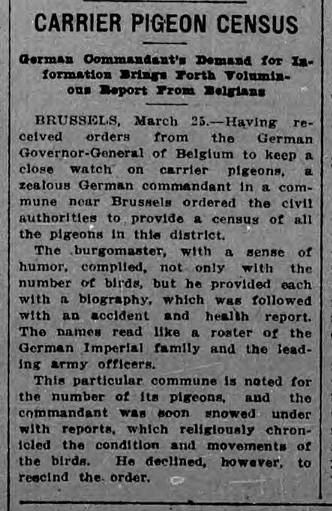 Second page story with more details on the ships sunk in the Dardanelles. 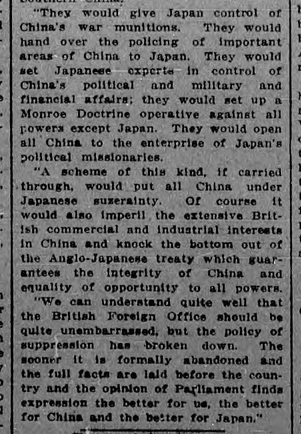 A story reporting on an editorial in the London Evening News that condemns Japanese encroachment in China as detrimental to British interests. Japanese demands will give them de facto control of Korea, Manchuria and eastern Mongolia and control over China's political, military and financial affairs. Massive avalanche at Britannia Mine. Over 20 people injured, 18 dead recovered, over 30 people still missing. Names of injured, dead and missing listed. Zeppelin en route to attack Paris damaged by anti-aircraft fire and turned back. 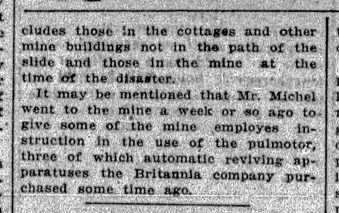 Photos of Britannia Mines. Death toll in avalanche places at 56 dead. Story details event and buildings damaged. Recovery of bodies still underway. Inquest to be held. Weather statistics for British Columbia show 30-year warming trend, spring weather arriving earlier. 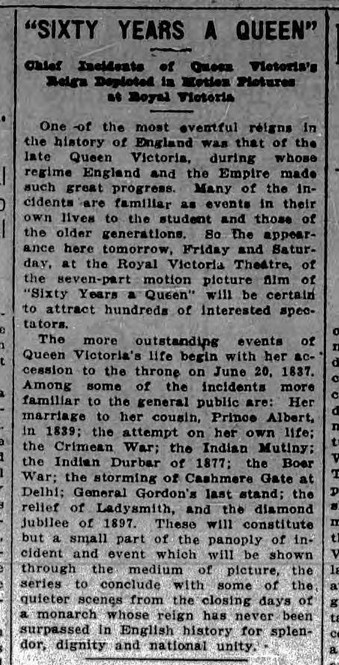 Biographical documentary film on Queen Victoria, "Sixty Years a Queen", showing at Royal Victoria Theatre. 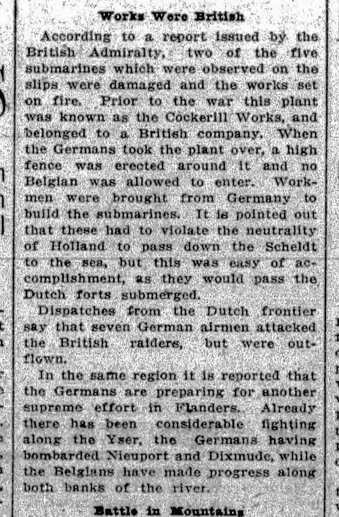 British airmen successfully bomb German submarines under construction in an occupied British-owned shipyard near Antwerp. 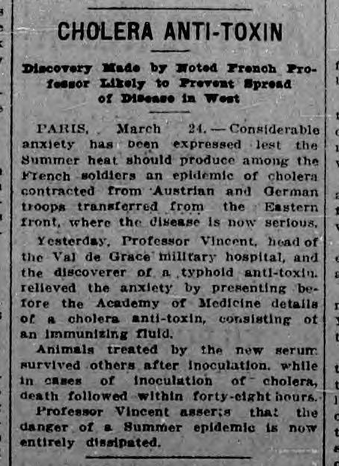 French doctors develop effective cholera vaccine. 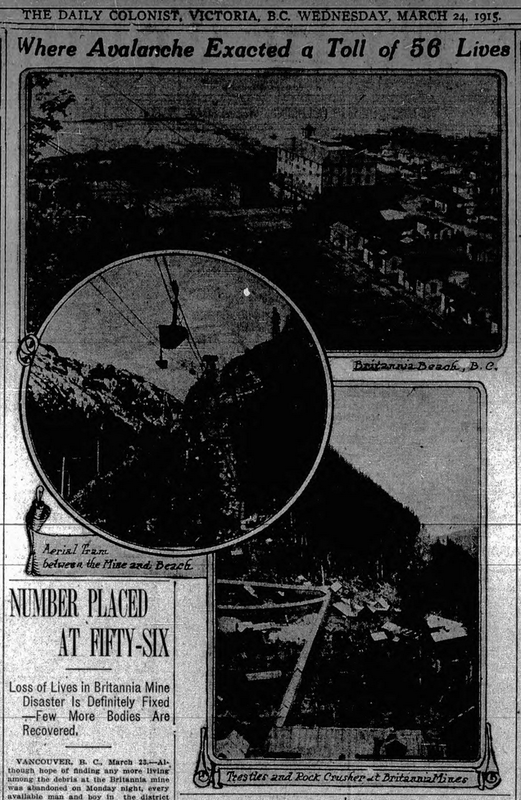 Death toll in Britannia Mines avalanche now at 54. 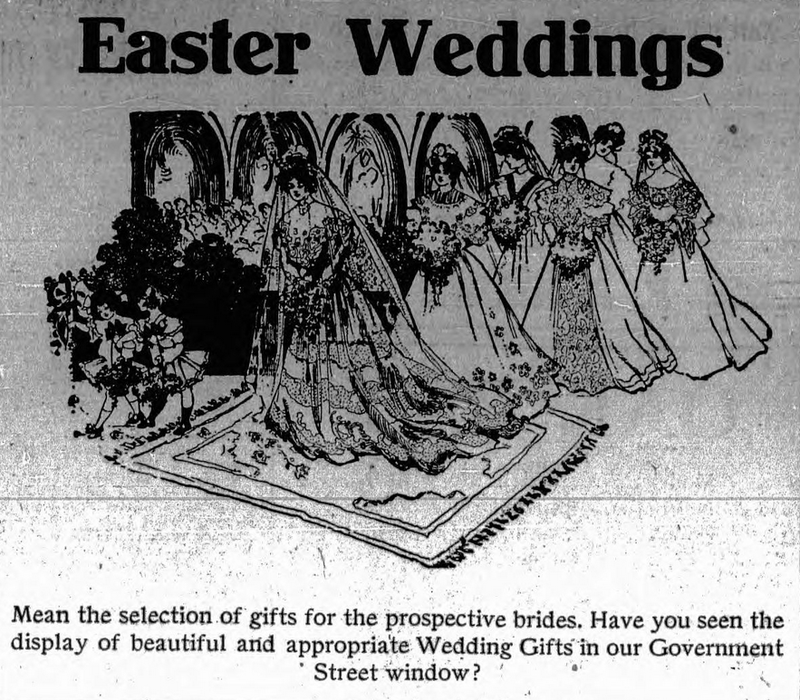 Illustration from a larger ad noting that the Easter wedding season is here and now is the time to shop for gifts for Easter brides. 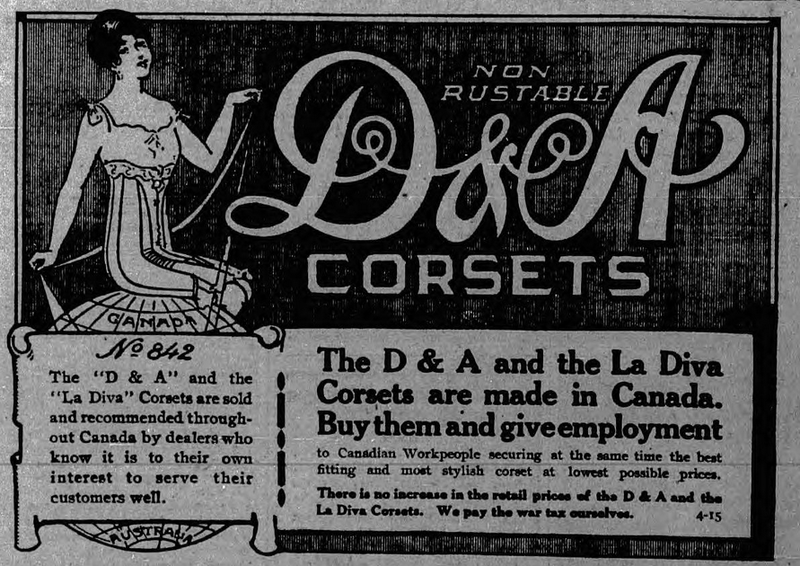 Ad for "Non Rustable" D & A corsets, made in Canada. "Buy them and give employment to Canadian Workpeople". 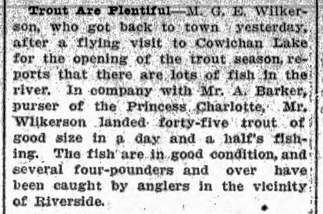 Small article reporting good trout fishing in the Cowichan River at the opening of the season. 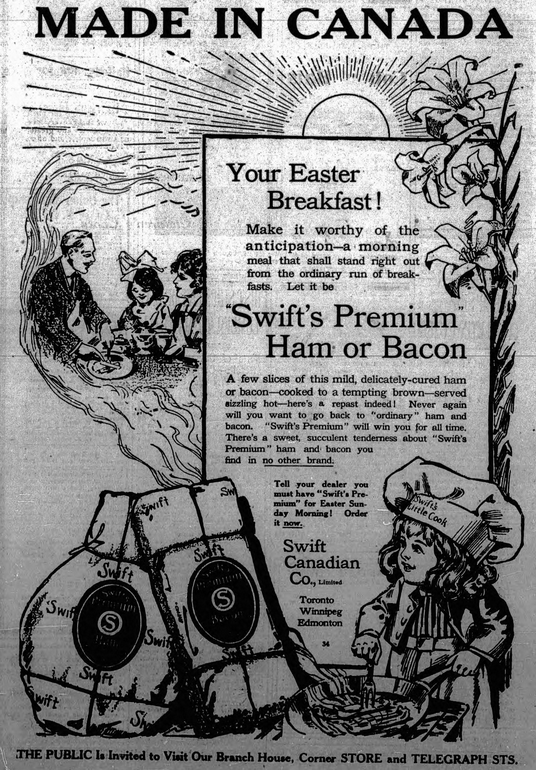 Ad for "MADE IN CANADA" ham and bacon. Ad for linen writing paper that notes that your "Breeding, refinement, culture" will be judged on the quality of paper used in written correspondence.